Apple has introduced a new iMac and several new iPads this year. Apple doesn’t announce new software while it’s announcing new hardware. But usually, new hardware from Apple does bring in some new wallpapers. 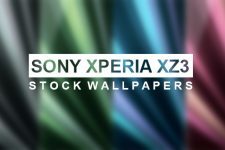 Also usually, we bring those wallpapers to you. This time is no different. 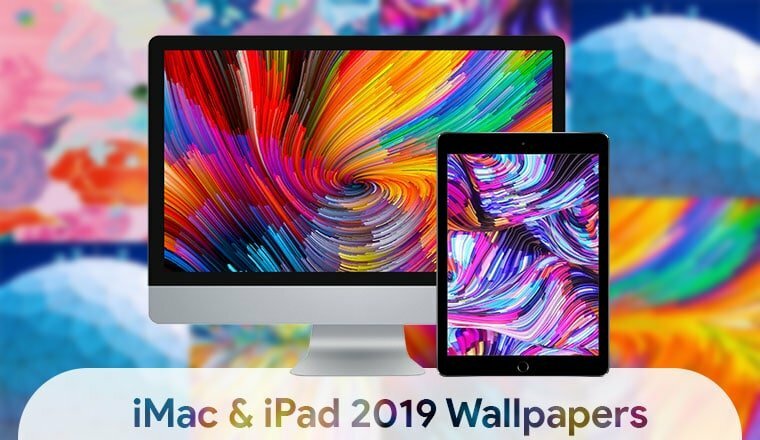 Below you can download iMac 2019 wallpapers as well as the new iPad 2019 stock wallpapers. The new iMac announced this year could potentially wipe the floor with the previous generation. 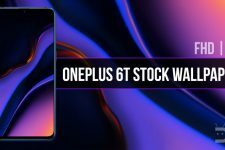 An early benchmark score indicates that a top-tier model will be up to 75 percent faster than its predecessor in everyday use. That shouldn’t surprise anyone really though given the new Intel processor it packs in. On the Primate Labs’ Geekbench 4 website you can notice an entry labeled, “iMac 19,1.” This iMac has the Intel Core i9-9900K processor that debuted last fall. The said Intel chip has a base frequency of 3.6GHz, and it sports 8 cores. A version of the 27-inch iMac with Retina 5K display unveiled on March 19 has the exact same specifications. So it’s not farfetched to think that it’s the same iMac. The iMac 19,1 has a 6314 single-core score which is up from the 5263 of the 2017 iMac model. The multi-core score for this version of the iMac is 33,713. To put things in perspective, the top-tier iMac from mid-2017 has a multi-core score of 18,945. According to Primate Labs, the same benchmarking website, of course. The new model is still well behind the best iMac Pro from 2017, which came in at 47,763 though. But this is an iMac and that was an iMac Pro so you’d expect that. 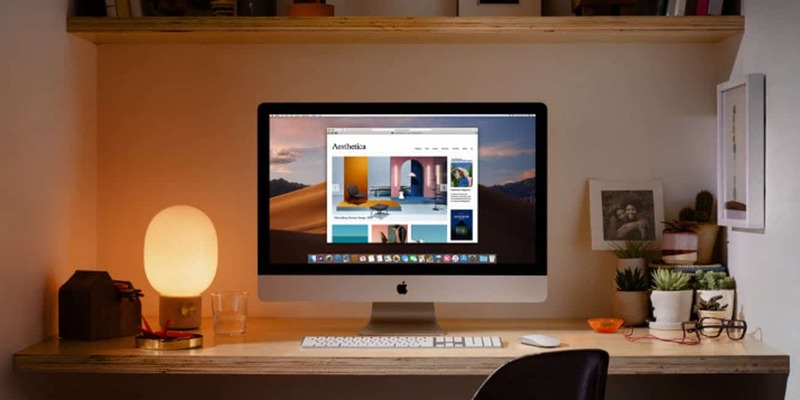 The base model of the 27-inch, 5K iMac 2019 with the ninth generation, eight-core Intel chips sells for $1,799. The 21.5-inch, 4K model featuring eighth-generation Intel chips with up to six cores starts at $1,299. The new iPad 2019 is not very different from the previous iPad. The more important iPad that got everyone’s attention was instead the iPad Air. The iPad Air is essentially the iPad 2019. The difference lies in the fact that the iPad Air has a keyboard connector while on the iPad 2019 you have to rely on a Bluetooth keyboard. 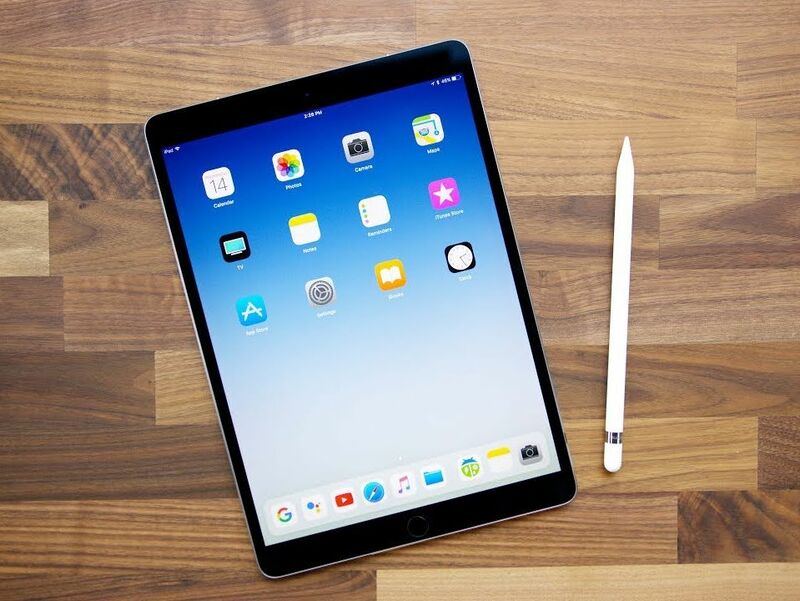 With the iPad 2019, you do get the headphone jack which the iPad Air lacks. The bezels are still there on both the iPad 2019 and the iPad Air, although slightly slimmer than before. The display on the new iPad 2019 is also improved compared to the previous generation. Oh and it supports the Apple Pencil, not that the previous iPad couldn’t if Apple wanted but why would they. The new iPad is significantly cheaper than the iPad Pro models, as well as cheaper than the iPad Air. For the slight price difference, you pretty much only lose the keyboard connector compared to the iPad Air. Of course, the newer iPad also features a more powerful processor, A12 instead of the A10 that you get on the previous generation. Packed with the A12, iPad 2019 offers “70 percent” speed boost over iPad 2018. 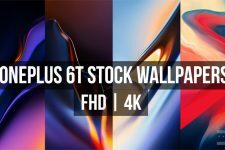 The iMac and iPad 2019 stock wallpapers pack below has 5 wallpapers of variable resolutions. One of them has a resolution of 2340 pixels by 1112 pixels. A couple of them have a resolution of 2340 pixels by 1080 pixels, and the remaining two have a resolution of 5120 pixels by 2280 pixels. We’ve archived all the iMac and iPad 2019 wallpapers together in a single zip file. This makes it easier for you to download them all at once. The download link is provided below.